I have been busy with work a lot so I cannot post as often as I would like, but here is a little update on some stuff I have been doing with Taekwondo in Korea. I basically train 3-4 times a week taking classes and free training. Master Jeong had a parents day for the kids and the students did a little demonstration of various things. I showed “English Taekwondo Class” by leading a short 10 minute min-lesson for the kids speaking English the entire time. The kids get to learn Taekwondo words in English which is a big deal for many Koreans. I also performed some Pal Gwe forms. The floor is a bit slippery though so it is hard to make good stances. I did okay though. In the near future master Jeong is going to publish his next self defense book. I will help him out with making sure the English translation is correct as well as be featured in photographs in the book with him as well as be in some videos that will be supplemental to the book for smartphone apps and computers. So a lot of cool things are going to happen very soon. I will keep updating my blog about this. It is now Christmas Eve in Korea and I am going to go have some fun tonight as well as tomorrow. Keep reading and commenting! The Korean perception of Taekwondo is interesting. It can vary from people who think that Taekwondo is neat, but not a great fighting art to people who praise Taekwondo as a real martial art and something they are proud of that their country created it. I have heard women say, “There are no good Taekwondo schools in Korea.” This idea comes from the fact that mcdojangism is also a serious problem in the Land of Taekwondo. 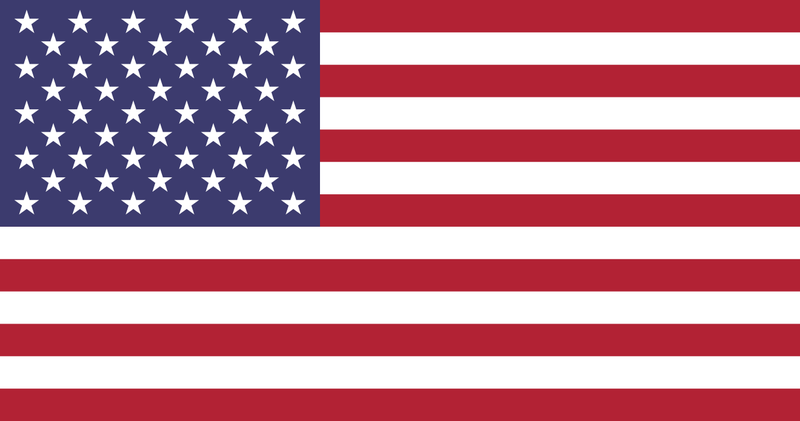 There are many elementary school children involved in Taekwondo just as there is in the U.S. And often times lik the U.S. instructors only care about money and rank kids up who do not deserve it. There are a lot of poor teachers, but being Korea, there are a lot of great masters here too. Some of the best masters in the world live here and teach. Enough Koreans are preserving the traditional warrior art of Taekwondo, while many of course use it to make easy money. Most Korean men have trained in Taekwondo in their life. Most trained in school as kids and almost all men have trained in Taekwondo in the military. I would say probably all of them except a very rare few. Military service is mandatory in Korea at the age of 18 and they must serve for 2 years. During this time many soldiers will earn a colored belt or two and some take it more serious and become black belts. Often in Korea men over time forget Taekwondo and it is more of a fond memory. Life gets in the way and work and family takes over. Many do not keep training in Taekwondo, but everyone respects it. To hear about a foreigner such as myself holding the rank of 3rd dan is impressive to them and many will assume I am a master of Taekwondo already because of it. There is a big trend of Taekwondo English schools, or English Academies that also teach Taekwondo in English. It is usually Korean English with heavy accents and most likely grammar mistakes here and there, but it is pretty cool in my opinion and at least they are trying to have a reason to be enthusiastic about English. I also teach 1 English Taekwondo class a week at Master Jeong’s Pure Mind Taekwondo Dojang in Bucheon. I teach 30 minutes for poom grade kids. It is very fun and they are excited to learn TAekwondo from a foreigner as well as learn English words. 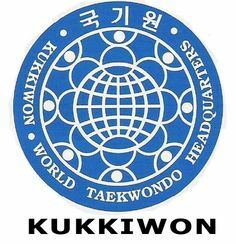 English Taekwondo classes can train future overseas Taekwondo instructors to help spread Korean Taekwondo around the world. Just like in the USA, MMA is very popular and more often they use the term K-1 or Kyeoktooki to describe cage fighting and more serious ring fighting like Kickboxing. I have also heard girls claim they want to learn Muay Thai or Jiu Jitsu because someone told them they are the best martial arts. 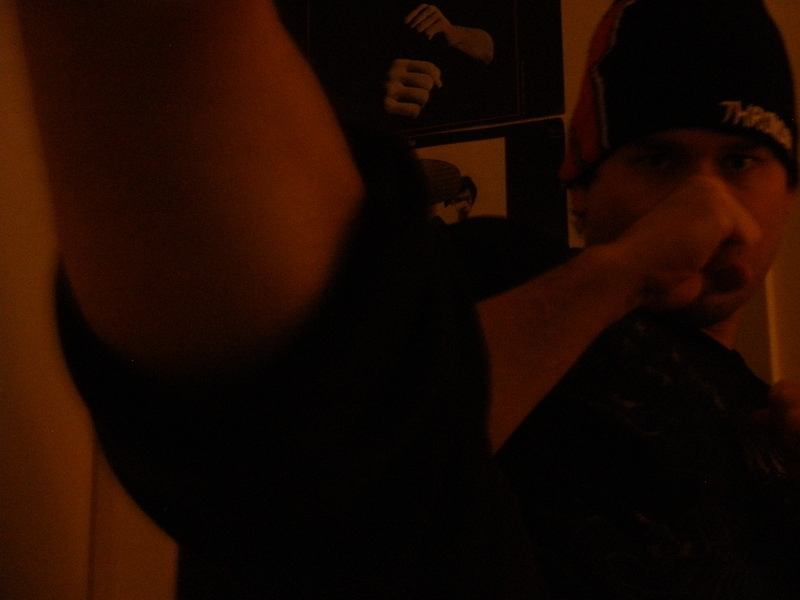 Many are surprised to hear that Taekwondo is also a serious fighting style and strong if taught right. Taekwondo is culturally important and popular in Korea but it is not seen by the majority of young people as a strong and deadly martial art. They have the same view as America and Europe that MMA or Muay Thai is for fighting and Taekwondo is not as great. I am fortunate to work extremely close to Master Jeong’s Dojang. Master Jeong is the instructor who is known for his YouTube channel and online Taekwondo study course. He is also known for writing the book Hand Techniques Of Taekwondo For Actual Fighting KTA. I have been training at his gym for 2 weeks now. All of the work I do is highly technical and small refinements of my technique. It is a class for the serious Taekwondo student who wants to master the art. It is not for the impatient. 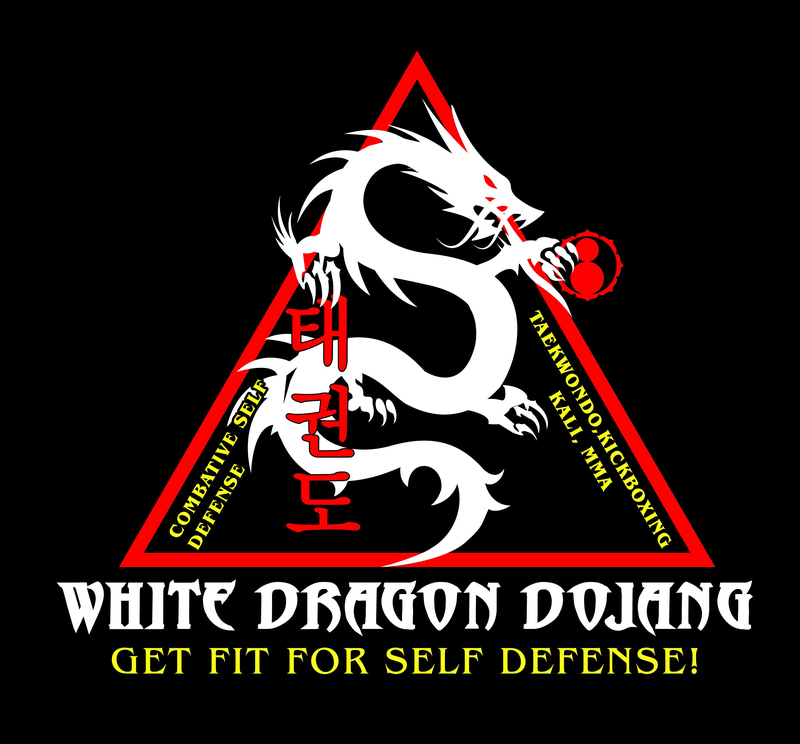 It is worth it because he teaches the self defense concepts found within poomsae and teaches modified motions to quickly use them in tighter ways for actual self defense. It is a breath of fresh air to learn why we do certain moves and what tiny changes I need to make in my technique. We are also allowed to “kickbox” and hit the heavy bag with a plethora of techniques including MMA concepts. He encourages it. We are not simply doing Olympic sparring, all though there still is some of that left in to give the training a rounded out feeling. I am really pleased with it and feel so thankful I have thios wonderful opportunity to train in order to become a true Taekwondo master. 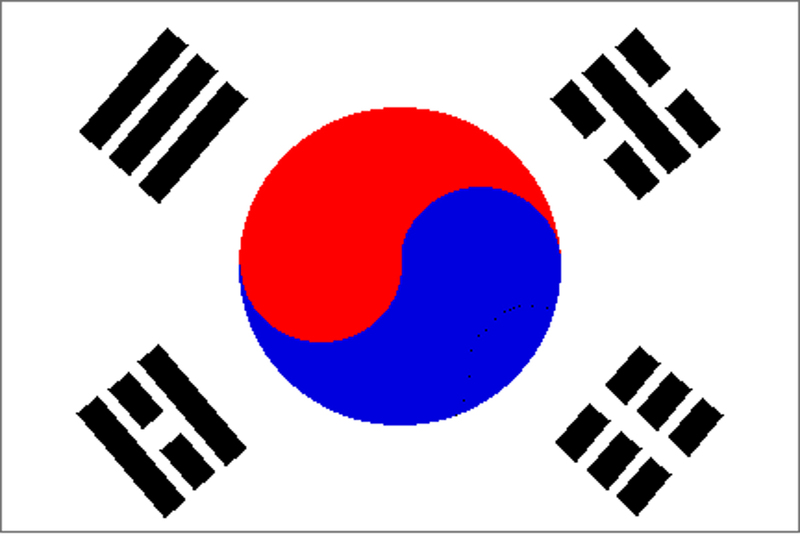 Korea is also a wonderful country and has much beauty and a very cosmopolitan feel. It is so convenient to live in the city. You can also find various parks and even practice Taekwondo outside in front of people in your full dobok without being harassed or made fun of. NO ONE will bother you or care, but maybe some kids might drive by and practice English for 5 seconds before getting embarrassed and riding away on their bike. Koreans don’t usually talk to strangers though, unless you are an old grandma. The old grandmas are called “ajuma” and they are old and do not care about following the rules. They will talk to everyone and maybe will talk to you and say hilarious stuff to you. They are super tough old women so respect them!